“Final Fantasy XV” is expected to be launched this year in an unconventional battle set up. Given this, Dual Shockers explained that this is most likely the reason why the editorial article believed that “Final Fantasy XV” will have split reviews. The new game system may disappoint the Japanese population as they are more inclined to the traditional set up, while the western market may take it more positively. Fans may get a glimpse and hear more details about the upcoming title during the Taipei Game Show 2016 on Jan. 28 to Feb. 2 in Taiwan. Meanwhile, Lead Game Designer Takizawa Masashi revealed through a question and answer forum how the difficulty modes will vary depending on different factors. 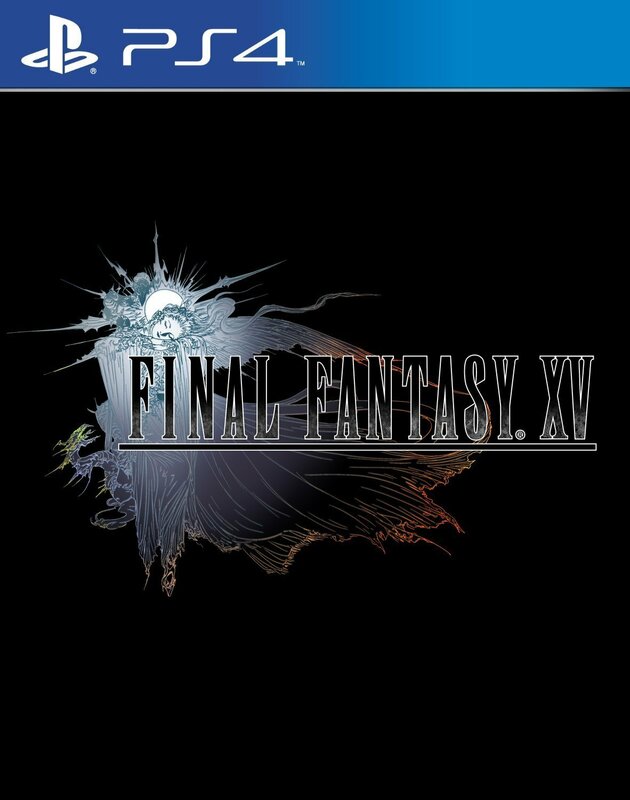 “Final Fantasy XV” is expected sometime this year on Xbox One and PlayStation 4 consoles.